Tis the season for the memories and traditions that make our holidays bright. Last month, I asked subscribers to share some of their traditions and it made me realize that thought we’ve never met, how alike we are in or traditions! Thanks to all who sent in so many great traditions! Here are the five chosen winners, but truly, all were fantastic! Marilyndkc writes~ We always use my maternal grandmother's recipe for stuffing. The pies are left from supper. We then have our turkey sandwiches, one with mayonnaise and the other spread with cranberry sauce. We watch the Charlie Brown and the Winnie the Pooh Thanksgiving videos. I guess we never grew up because there are only adults in the house. RetiredEsther writes~ This is a tradition that came about from necessity, my husband was a firefighter, I worked at a veterinary emergency clinic, so our hours were erratic at best. Every year was different sometimes I might be off or my husband was off, so we never celebrated on Thanksgiving Day. We would pick a day that we were both off and the family could all get together whether it was a week before or the week after. This also allowed as our children got older to celebrate with the "other side" of the family, and we still would have a great day later or earlier. It also made the children realize it wasn't the exact day that had a meaning but how we should feel at any time. It has come in handy as my son who is a police officer now has the same tradition with his family. It took them a while to get use to the untraditional tradition, but it has become a tradition with them also. Hope you have a blessed Thanksgiving! Amy2read writes~ My huge family gets together and cooks all day, we eat all day while watching football and then all change into our stretchy pants lol. Jwisely writes~ Our family's tradition is to have the children in the family make the centerpieces/decorations for the table. One time it was pine cone turkeys; another time it was painted small pumpkins. Fourseasonsny writes~ Making gingerbread houses! Congratulations to the five winners! Each was presented with a gift of a $5 Amazon gift card to fill their kindle stockings with a few good reads! Maybe they are like your traditions, or perhaps will inspire you to start your own! Celebrating the release of the limited edition boxed set RING IN A COWBOY !! 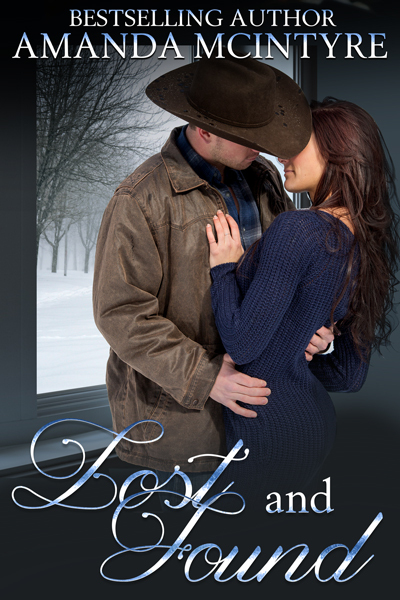 *Featuring my contribution to this fabulous collection of New Years Eve cowboys~ LOST & FOUND! A failed spring break affair leaves city girl, Anna Worthington and country boy, Cole Tanner convinced that love at first sight isn’t possible. Now, a decade later, fate brings them together on New Years Eve with the challenge that sometimes a second chance is all the heart needs. Meanwhile enjoy these gorgeous covers by Syneca Featherstone @Original Syn and I hope you'll give these time-travel with hunky heroes, sassy heroines, memorable secondary characters and a wee bit of magic--a try! As we close another page on another year, I want to thank my readers who inspire me with their letters, their reviews and support over the years! It means so much that my stories bring you a few moments of happiness and joy in a world where sometimes it feels people have gone a little mad. I hope that each of you has a wonderful holiday, filled with the warmth of family, friends, and gratitude for all your blessings! What are your holiday traditions? I will post the 5 best in my December Newsletter! Those five will also receive a $5 GC to Amazon.com!! Only newsletter subscribers are eligible! Join my newsletter (*find in the sidebar link) then email me your fav holiday tradition! 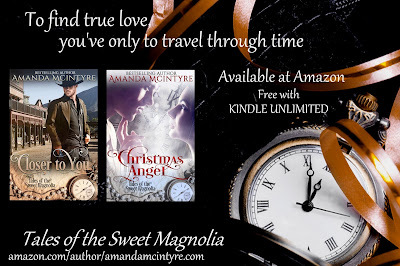 The re-release of the first two books in the TALES OF THE SWEET MAGNOLIA western time-travel series!! Available now for preorder, each book is discounted at .99 to give to another, or to snuggle up with on one of these cold winter nights! CLOSER TO YOU, BOOK I Available for preorder . Releases 11/30/15. Single, misjudged, and socially sequestered, library curator Lillian White lives vicariously through her beloved books of the bawdy Old West, dreaming of the cowboy that will take her away from her lonely life until the day she discovers a mysterious, antique necklace with the power to tap into her deepest desires and possibly change her life forever. Sheriff Jake Sloan is Deadwater Gulch’s “good son.” A man married to the law, his heart secretly yearns for the Magnolia’s headmistress, a soiled dove forbidden to him and his perfect reputation, until he saves her life from a ruthless gunman and injured, winds up convalescing in her bed. Can a librarian with secret fantasies, make it as a bordello madam? And can a sheriff with his career in the balance fall in love with her? Be careful what you wish for...you just might get it. CHRISTMAS ANGEL, BOOK II is also available for preorder and releasing 11/30/15. 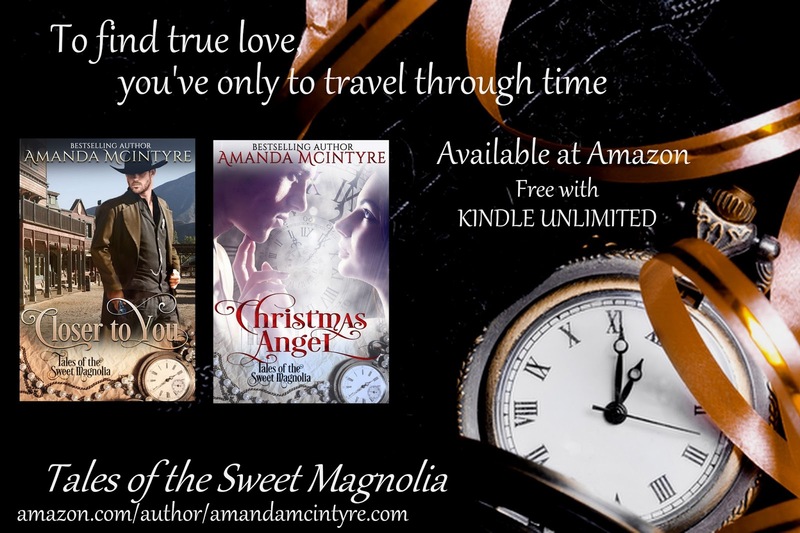 "To find true love, you have only to travel through time..."
A hunger gnaws at Angel Marie Sutter to find the man behind the soulful music she heard played on the piano at the Sweet Magnolia. Following her heart, desire takes her on a fantastic journey. When she becomes a witness to murder, she finds herself under the forced protection of a scarred detective. Her gentle healing brings the past to his present in timeless passion, but will she be able to hold onto this precious gift, or will a killer take it all away? Shado Jackson is a lone wolf undercover cop carrying guilt over the death of his brother. When a mysterious, beautiful woman becomes eyewitness to a murder, his job is to protect, not fall in love. But when his brother’s killer again threatens to take what’s precious from him, Shado must find him before time runs out. I started out writing a non-fiction weekly newspaper column on the importance of the Fine Arts in our schools (that was back in the day when those areas were on the chopping block of many schools to save money) thank goodness for organizations like Save the Music started by musician's and MTV ! So here I am over a decade later. I've written for both small and large houses in the industry, met scores of wonderful authors (and not all just because of their books) and I find myself at times asking myself why do you do this? 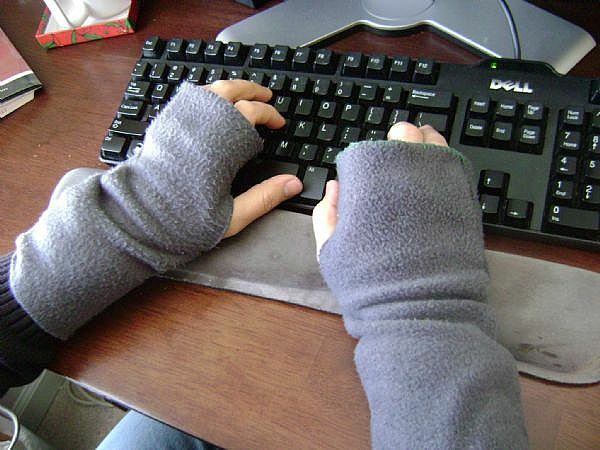 Why does any author write? It is thrilling yes, to finally have a book in the top ten of a genre--forget the naysayers who say it doesn't really matter. No, I haven't hit the NYT or even USA yet--but I'd like to! Every step is validation of your work. (Insert here any profession) the emails from readers who want to know when the next book is coming out. The reviews that passionately , professionally make you aware that you've touched a nerve. The awards, and accolades. The joy and inspiration of that next cover that just nails the imagery of your story. The sadness when you know that you have to place "the end" on that story of your heart and send it out to play with others. The gratitude and humility that comes when a group of people chooses to help support your work by both reading your work and promoting it--just because they see something there worth their time. Each one of you [readers] is a gift to me. I've said countless times that you inspire me. 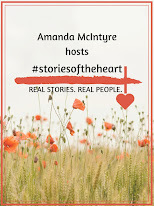 Your passion for books, your love of reading stories of bravery, romance, overcoming obstacles, redemption, hope--of opening yourself to the emotions contained in those stories. I'm not kidding. As long as there are readers like you all , I will continue to share my stories. I have lots more to tell. Cole and Anna didn't believe that a spring break affair could lead to anything to anything lasting. But ten years later--fate gives first love a second chance. A while back I had the good fortune to participate in a lovely collaboration of authors--Kristi Cook, Charlotte Featherstone and myself on a Celtic anthology project. In these books, we celebrated the tales and legends of Celtic lore. In our last of these historical anthologies together -DARK PLEASURES-- we wrote of Samhain--the night when the veil to the otherworld is most thin. These stories featured the Dark Lords who lived in the wood--a story that Charlotte's Gran used to tell them when she was little to keep youngsters from playing in the wood. We put the twist on the tale and featured these Dark Lords in search for three women who were willing to sell their soul --at any price--for their deepest desires. Suddenly, every shadow on her face seemed darker, every line deeper. She’d been far too busy, too focused on building her successful career that she’d missed building a life. What did she have to show for her years of devotion to her craft? Wardrobes filled with gowns, rare jewels given as gifts. More wealth and notoriety than ten people achieve in their lifetimes. Yet who was there now to share in this abundance, to enjoy the spoils of her success? The strange occurrences with her imaginary man had given her ample reason to question her mental state, but she realized too what a scandal it would be if the fickle public should discover her secret affliction. Tonight, she would set aside the ghostly specter, drink lavishly to her successful career and perhaps consider a trip to the seaside if she felt up to it come morning. She eyed the crowd, small, but with notable figures of the London ton still making an appearance. The show would survive its run. Careful to steer away from the temptation to search the crowd for a dark-eyed stranger, she found her fourth glass of champagne and carefully eased herself down on the bottom step of the grand staircase. No one seemed to notice, she thought with amusement, sipping her drink. They were far too engaged in trivial discussions about the latest in Paris fashions or the juiciest gossip. She grew bored, restless. Their driveling conversations grow wearisome, don’t you agree? The voice mingled with the pleasant buzz in her head. She chuckled, though, agreeing with this phantom in her head. Firm thumbs pressed against the back of her neck, kneading softly, delightfully easing away the tension. “Where have you been?” she whispered, rolling her head side to side to accommodate his massage. The heavenly caress moved to the muscles between her shoulder blades. I have been right here, waiting, watching. Her eyes drifted shut and she leaned back supported between his muscular thighs. She inhaled the heady scent of wood smoke and an early-morning walk in the forest after a cold rain. You’ve been under a lot of pressure, haven’t you, my lovely? She nodded, lost in the bliss of his perfect fingertips on her flesh. If you were mine, I would see to your every need. I have seen your desires, my lovely. I exist in a constant state of need, willing to satisfy each one. Francesca’s throat grew dry. She imagined him seated behind her, gently massaging her shoulders, taking care of her. “You truly care for me, then?” Her words slurred softly, a quiet plea issued from a weary soul. I am here to give you whatever you desire. She smiled. His cool fingertips smoothed down the slender curve of her throat, dipping down inside the bodice of her gown, beneath her stay. “Who are you?” she asked, her thoughts in a lust-filled haze. A woman’s voice, slightly stern, filtered through the murky waters of her mind. Francesca attempted to reach toward the familiar voice, but her arm flopped back to her side. Her appendages felt like dead weights. “Madam, are you quite well? You cannot sit on the stairs like a commoner. You have a reputation to maintain.” Monsignor’s tone was gruff, urgent. “What am I going to do? The turning of the season is breathtakingly beautiful along the northwest shores of Lake Superior! 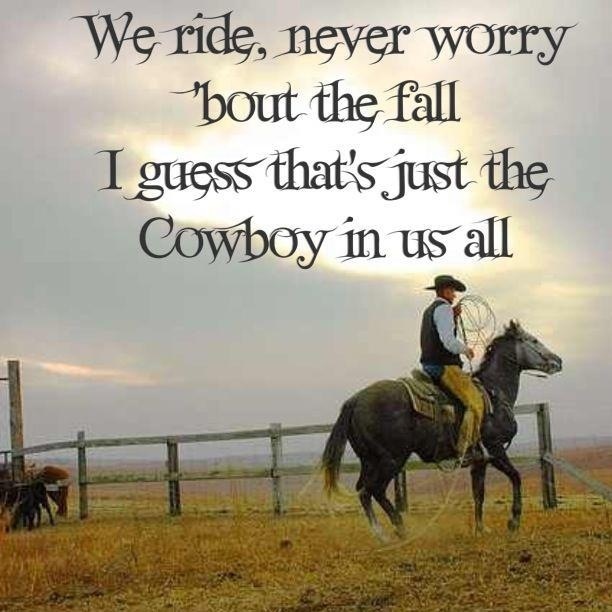 The fall colors, the crisp, cool nights, the sounds of nature all around you in the dark of night! Two Authors! Two Books! Two Giveaways! 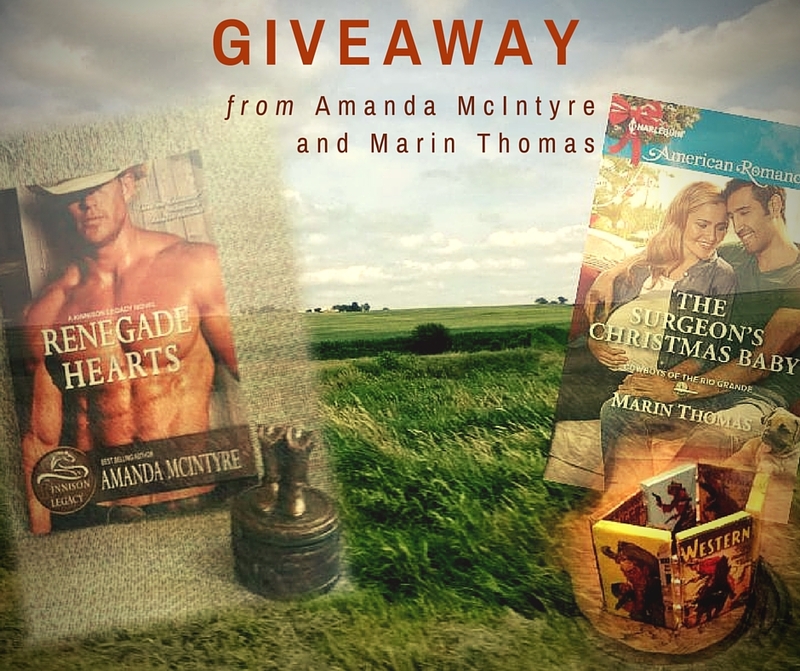 Whether your ideal hero is a hot cowboy like Dalton in Renegade Hearts (book III of The Kinnison Legacy) or an ex-soldier trauma surgeon helping on a ranch like Alonso in The Surgeon's Christmas Baby (Book 2 of Cowboys of the Rio Grande), Amanda McIntyre and Marin Thomas have you covered! If you believe family is what you make it and eventually everyone finds a reason to stop running, both of these series are for you! CLICK HERE TO ENTER GLEAM CONTEST! Dalton has the reputation as a good-timin’man. But this past year his life was upended. With both brothers now married, its’ enough to make this bachelor turn on his heel and run. Until the past waltzes back into town, looking more beautiful and less interested than when last they met. Dalton, usually on the run from relationships, finds himself trying to convince Angelique that he’s a keeper. And while her kisses imply her attraction, she’s holding something back and Dalton’s determined to find out her secret. Angelique’s past is the topic of an afternoon talk show—caring for an alcoholic mother, involved in an abusive relationship that nearly cost her and her daughters lives. Fate offer her a second chance to turn things around, but when she returns to End of the Line, sparks fly between her and Dalton and threaten to reveal secrets that could change their lives forever. After a tour in Afghanistan and years as a trauma surgeon, Alonso Marquez needs to get out of Albuquerque and away from his past. A trip seems like the perfect solution, but he doesn't make it far. Sparks fly when Alonso stops to help a gorgeous rancher fix her car, and just like that his road trip is cut short by one very hot night…with some very real consequences. Hannah Buck didn't plan on starting a family that night. Her hands are already full managing the ranch and helping her troubled half brother. But Hannah sees the good in Alonso and knows he will be an incredible dad to their baby—if only he could see it, too. Alonso has spent his life saving others. Now, with Hannah at his side, can he finally save himself? Join Lexi, Ciana, Desiree, Jory and Amanda for our HWN Release Day event on Facebook! a sizzling collection of first in series books. Lots of fun, prizes, and games! Winners will then be chosen as the authors are able. Then posted in one main pinned winners post. Facebook is not responsible for any part of this event. By participating in any of the contests or giveaways you release Facebook of any liability. Due to the mature nature of some of the authors posts, this event is open to adults only. You must be of legal age to enter this event or view any of the content there in. Thank you, Readers for loving the Kinnison brothers! It's been a great ride and I hope if you like the books , that you'll tell a friend! Watch for more stories from End of the Line, Montana!! 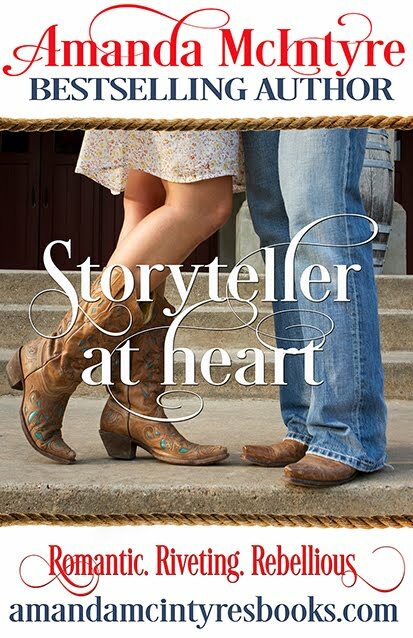 More great western romance books are published by great writers every day! If you enjoy a book, leave a review. I am thrilled, humbled and inspired. RENEGADE HEARTS RIDES IN TODAY! It's been a long time coming , but the third book in the Kinnison Legacy series is FINALLY here!! Can I get a YEEHAW and AMEN!!! With both brothers now married, its’ enough to make Dalton Kinnison turn on his heel and run. Until the past waltzes back into town, looking more beautiful and less interested than when last they met. Usually on the run from relationships, he finds himself trying to convince Angelique that he’s a keeper. And while her kisses imply her attraction, she’s holding something back and Dalton’s determined to find out her secret. It's been a bit of a challenging spring with the passing of my mom. Someone said to me that we're getting to that age where we suddenly become orphans. I'd never thought of it that way, but it certainly gives one pause to consider how fleeting our time on this big blue marble really is. This year also happens to be a biggie in terms of milestone class reunions. In the past we've planned reunions in the summer months, but this year, we've chosen to hold our reunion on the most appropriate of weekends--Homecoming. Renegade Heart's is a story about the choices--at times reckless, but somehow justified-- and how life can change on a dime. And its about second chances, how life comes full circle and if we're lucky, we get the chance to do things right. As in all the Kinnison books the dynamics of close-knit family and a strong community come into play as does the integrity, loyalty and dedication to their legacy of those three formidable Kinnsion brothers, Wyatt, Dalton and Rein. This is Dalton's story--the rebel-- and undeniably my favorite type of hero to write. Complex, brooding--a seductive layering of passion, anger and pride, coated with delicious sense of what is right, determination, loyalty and all-male sexiness. He drives women wild and knows it, yet can't get the attention of the one woman who's returned from his past and the current cause of his sleepless nights. Its a juicy, complex meeting of two very bruised-by-life and passionate people, looking to find the very happiness that everyone around them seems to have. Yet can they get past whats happened before and find enough to build a future? Check out my INSPIRATION Link to see my visuals of the Kinnsion series! What does sizzling time-travel romance, the spring equinox, and Faith Smith have in common? Take a Walk on the Historical Side! COME CELEBRATE THE MANY ERAS OF HISTORY WITH YOUR FAV AUTHORS AT THE RTCONVENTION IN DALLAS,TX. What era would you choose to live in, if you had the power to do so? Come party with your favorite historical authors and meet the characters who have inspired our writing! Whether it's Regency, Western, Victorian, Edwardian, Celtic, the Great War or another past era — we celebrate our love for all time periods, along with our readers who love them as much as we do! Refreshments, goodies, mega prize bags and more surprises round out this fun and special event that has become the kick-off “must-do” party of the convention! The Novel Experience comes to Las Vegas! 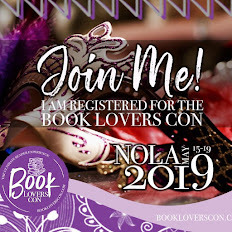 Where can you meet OVER 128 of your fav authors one on one and get your books signed while having the best time of your life with fellow readers? 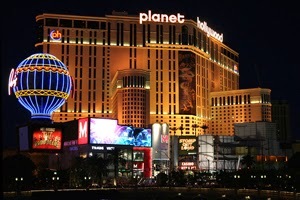 PLANET HOLLYWOOD RESORT & CASINO! !